When I traveled to Russia during the summer of 2013, I was fortunate enough to stumble across an exhibit dedicated to the life of Leon Trotsky in the basement of a Gulag museum in Moscow. I knew very little about the man who at one point was one of Vladimir Lenin’s right hand men, and ended up being a casualty of Stalin’s Great Purges. Ever since visiting this exhibit, I have been interested in learning about this man whose very existence Stalin probably wished he could erase from the history books. Leon Trotsky was born on November 7, 1879 in Yanovka, Ukraine. 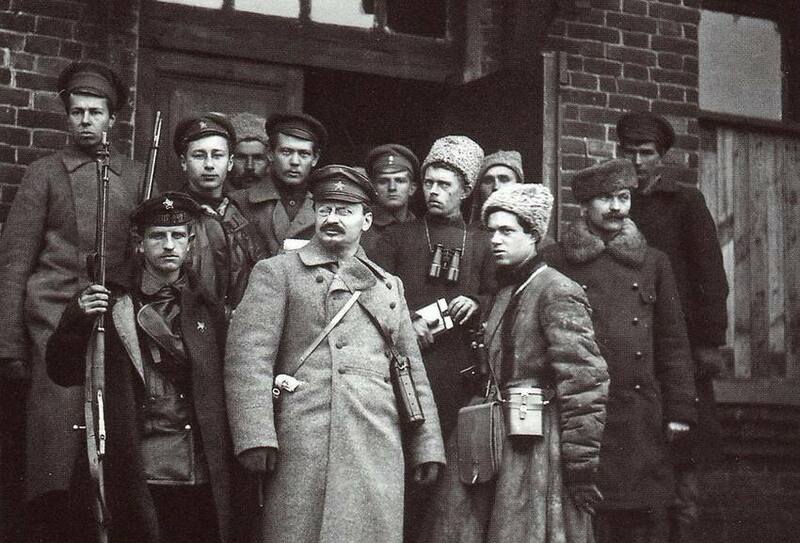 As a young man Trotsky became involved with the Russian Social Democratic Party when he was exiled to Siberia in 1900. In 1903, Trotsky had a falling out with Lenin when the Social Democratic Party split into two factions, the Bolsheviks and the Mensheviks, since Lenin sided with the Bolsheviks and Trotsky, the Mensheviks. In 1917, after spending many years in exile, Trotsky returned to Russia, overcame his differences with Lenin and join the Bolshevik movement. Trotsky played an important role in the 1917 Revolution and the subsequent take over by the Bolsheviks, which earned him a important position under Lenin. Everything was going well for Trotsky until the death of Lenin, where things began to take a turn for the worst. In 1927, Trotsky was dismissed from the Social Democratic Party and was exiled from Russia soon after. In 1936, the Great Terror, also known as the Great Purges, began. Trotsky was directly affected by the Great Terror due to the outcome of a trial which found Trotsky and 16 other former Communist leaders guilty of organizing a Trotskyite-Zinovievite terrorist center and plotting to kill Stalin, and sentenced to death. At this point Trotsky was living in Cuba and managed to stay out of the murderous grasp of Stalin until 1940. Two attempts on Trotsky’s life were made after Stalin ordered his assassination. Both assassination attempts were executed in 1940 and the second attempt succeeded. 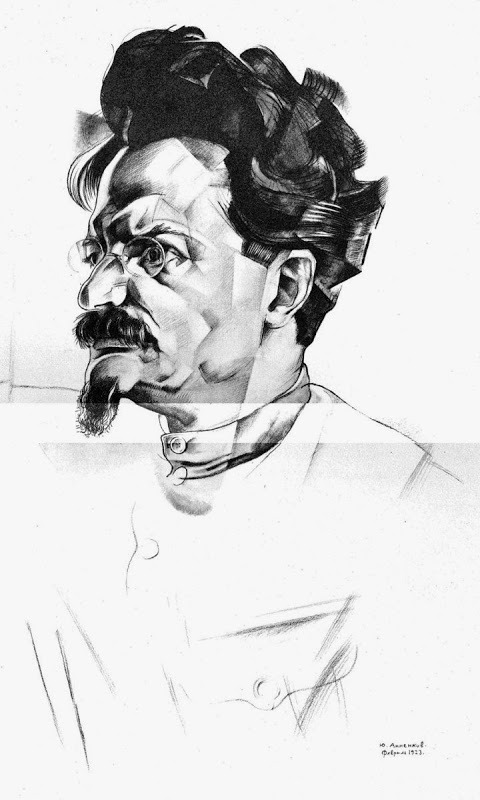 Trotsky became one of the over 72,950 people executed as the result of the Great Terror, and was one of the last Bolsheviks rehabilitated by the Russian government. Leon Trotsky played a huge part in the history of the Soviet Union and continued to contribute to political world throughout his life even though it put his life and family in danger. This man deserves to be more than just a statistic of the Great Purges. Thank you for doing a post starring Trotsky, he was so interesting and overlooked. This post highlighted specific, historical moments as well as his general significance nicely. Good post! Most people wouldn’t think to focus on Trotsky and the things he did to benefit Russian society. The portrait you included is gorgeous! Thanks for the biographical information on Trotsky and for tying this post into your personal experiences/interests! Good post. I definitly agree that the work of Trotsky in the Russian Revolution and after is far too overlooked. His work and effort were more than influential, they were defining. Would love to hear more about him.